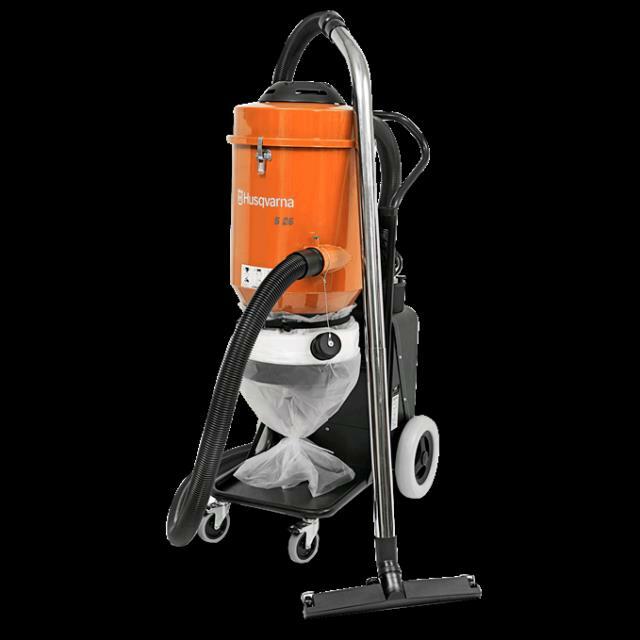 Husqvarna S26 Vacuum is used with concrete grinders, polishers or saws for concrete dust containment. Pre & hepa rated filters offer continuous suction power for high production grinding or polishing concrete surfaces. hose size 2" x 24' inlet 2"
* Please call us for any questions on our vacuum husqvarva hepa s26 rentals in Portland OR, Gresham OR, Milwaukee OR, and surrounding metro area.